Yesterday evening I had my weekly dressage lesson with my trainer, riding her young horse, Dutchman. 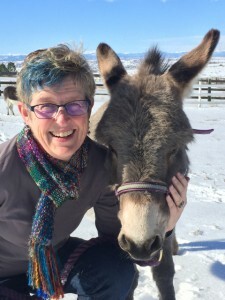 I’ve been riding since I was three, and started learning dressage almost 30 years ago. For several years recently, I rode a wonderful upper-level dressage horse. Some people would wonder why I still need lessons. Well, right now I only ride once a week, in this lesson. So it’s hard to remember the many different things I need to be doing at one time. That’s why I need a reminder. My job is that way too. In any given day, I have to engage in several different activities. It’s easy to forget some good practice that I ought to be doing. Agile development helps us remember the right behaviors by providing us with a framework of values and principles. For example, when we need to solve a problem, we can apply the value of simplicity. 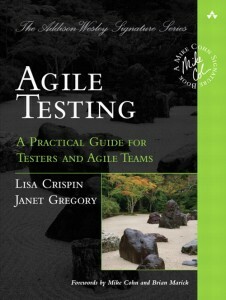 Agile practices, such as pairing, help us maintain the discipline that we need. I find that I also have to continually learn, reading articles, blogs, watching webinars, brainstorming with co-workers. Just as I ride better when my trainer reminds me of things I already know, I am a better tester and development team member when my co-workers remind me of our team goals and good practices. If I only had one thing to do all day, every day, I could probably become perfect at executing. But since real life and real work involve so much variety, I have to continuously learn. There are new tools to investigate, new business requirements to learn, new problems to solve. There are lots of great books, magazines, courses, conferences, blogs and other online offerings to help us learn. See the links on the sidebar to your right. 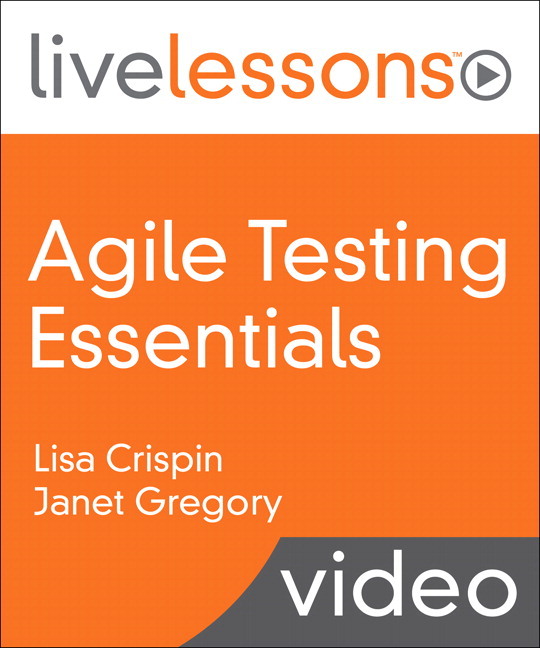 Elisabeth Hendrickson and Dale Emery have a great Agile Testing Series course. 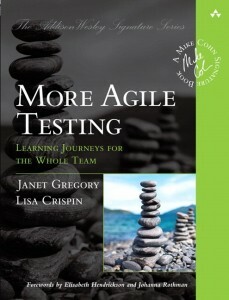 Janet Gregory and I are now offering our own course, Agile Testing: A Roadmap to Success. Go learn something new today! Yes. I like this. Couldn’t agree more! Thank you.